The EU’s Summit conclusions on Turkey adopted during the night of 22 to 23 March are the “strongest ever” as they explicitly urge Ankara to stop violating international law, Greece’s Alternate Minister of Foreign Affairs Georgios Katrougalos told EURACTIV.com. 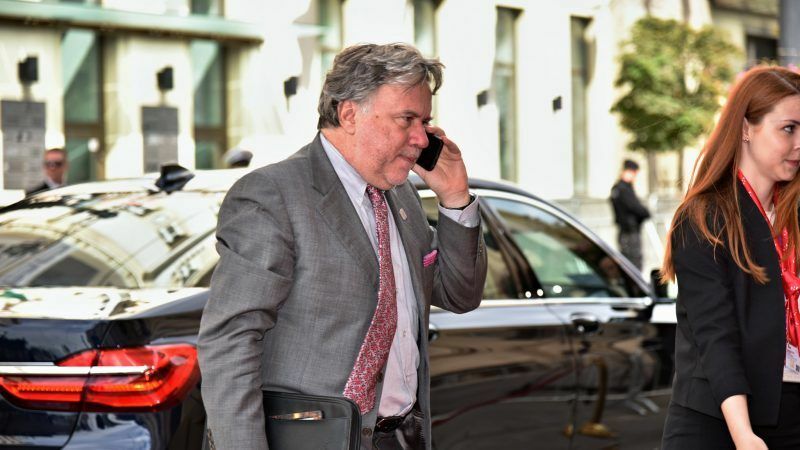 “I cannot fail to say that the wording in the summit draft conclusions, which I imagine will be confirmed, it is the strongest ever adopted by the EU vis-à-vis Turkey,” Katrougalos said on Thursday 22 March. Leaders of the 28 EU member states are meeting in Brussels on 22-23 March with their agenda ranging from the Salisbury poisoning attack to relations with Turkey and the US, and visions for a reform of the eurozone. Greece and Cyprus have raised the issue of Turkey’s “aggressiveness” in the region asking from their EU partners a clear message of support. In addition, Athens will seek support for its two Greek soldiers who inadvertently crossed the border due to bad weather and were arrested in Turkey. Greeks have warned Turkey that it should not politicise an issue that in normal times could be solved quickly. Referring to the Greek soldiers, Katrougalos said the conclusions also explicitly emphasise the need for all European citizens detained in Turkey to be released. Sources in Athens said that European Commission President Jean-Claude Juncker and EU Council President Donald Tusk “committed” to raising the issue of the two soldiers with Turkish President Recep Tayyip Erdoğan at the Varna “leaders’ meeting’, summit pushing for a solution to the issue. 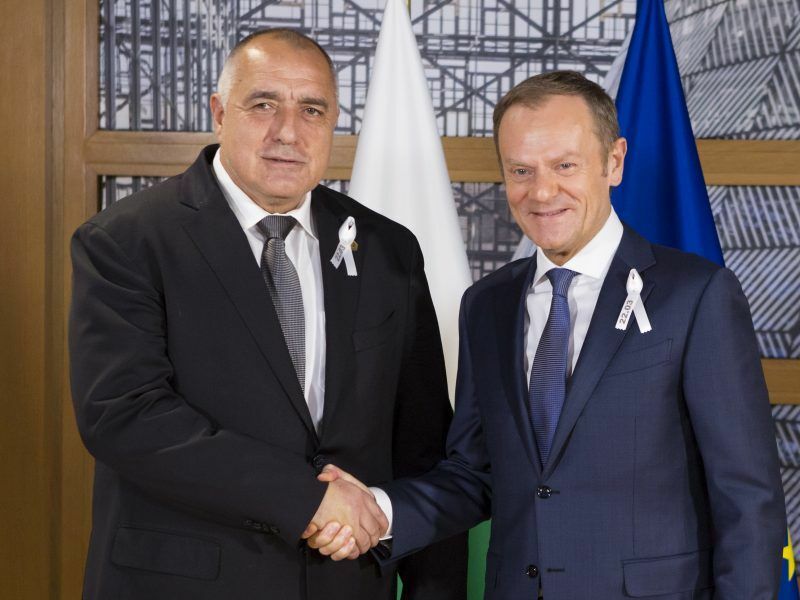 The Bulgarian Prime Minister Boyko Borissov has hinted that the planned ‘leaders’ meeting’ with Turkish President Recep Tayyip Erdoğan should go ahead, despite conditions imposed by Cyprus in February, his press service said on Thursday (22 March). “We have emphasised many times that we want our relations with Turkey, both as Greece and as Europe, to be clear in the context of improving bilateral relations and a European perspective, but with self-evident respect for international law and good neighbourly relations,” the government official noted. Katrougalos also said that this would be the agenda of the much-discussed Varna ‘leaders’ meeting’ with Erdoğan on 26 March. “Ankara should realise that the European door is still open on condition that it complies with European values and international law,” the Greek minister concluded. Diplomatic sources explained that Athens was happy with the conclusions of the summit. For the first time in an EU text, the sources noted, there is a “historical reference” to a strong condemnation of the “illegal activities” of Turkey in the Aegean and the East Mediterranean. Greece and Turkey have a long list of open issues and their relations have deteriorated lately. Ankara denies Cyprus’ right to start offshore drilling for gas in its own economic zone while at the same time it violates Greek sea borders in the Aegean. As for the Salisbury poisoning case, sources noted that Greek Prime Minister Alexis Tsipras had expressed solidarity with his UK counterpart Theresa May but called for calm in dealing with the situation. Greece, together with Italy, Bulgaria and Hungary, is seen as a ‘dove’ in the context of the Salisbury case. 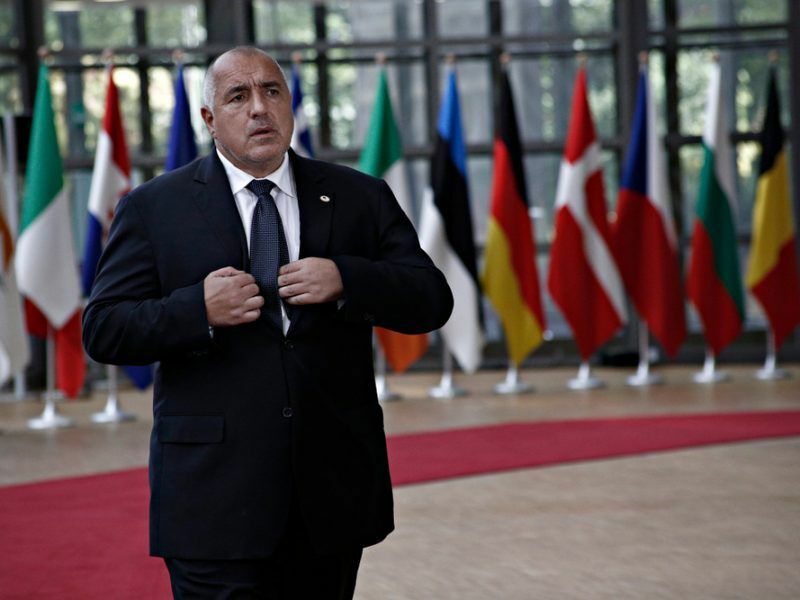 Bulgaria’s Premier Minister Boyko Borissov is not sure that Russia was behind the Salisbury poisoning case and insisted that it’s more important to identify the “sponsors” of the attack. "The statement that was issued contained unacceptable comments against our country that serve the interests of Greece and the Greek Cypriots," Turkish Foreign Affairs Ministry Spokesman Hami Aksoy told reporters after EU leaders issued the statement on 22 March. ministers of corruption and nepotism….The new oligarchs. Not only Bulgarian PM is “not sure” about Russians. UK PM is also using words like “highly probable”, which is also not “sure”. It should be noted also that after the imagned chemical weapons in Irak, one should take extra care what is “sure” and what is not.